The right pair of high-quality, professional film and video headphones is essential to recording clean, accurate sound. BarnDoor Lighting hand-selects only the best headphones used by the professionals in film and video sound to ensure that your pair provides crisp, clean audio quality and withstands the rigors of everyday, on-location or on-set use. We have affordable yet preferred headphones by leading manufacturers, such as Sony and Sennheiser, at BarnDoor Lighting Outfitters. All of these headphones fit comfortably on your head with an around-the-ear band to ensure powerful bass reproduction. Some have large diaphragms and foldable designs for convenient storage and transport. 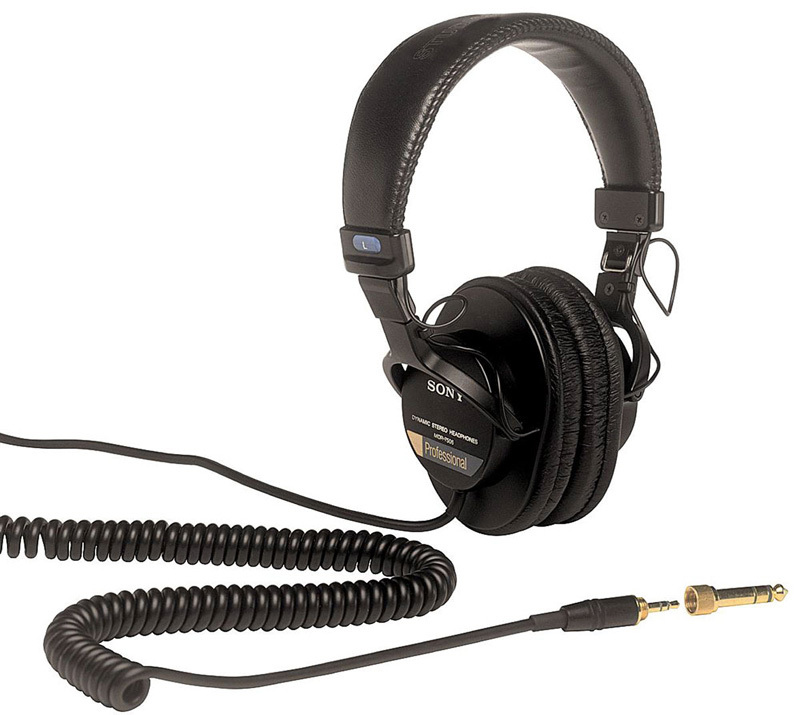 These professional-grade headphones are designed for use in any professional studio and/or live broadcast application. With over 20 years of industry-leading experience, BarnDoor Lighting is happy to help our customers find the right products. Reach out to us anytime at 1-888-276-3667 or info@barndoorlighting.com for personalized service.